It must be the year of the rooster! Which means gold galore! May lady luck forever be in your favour courtesy of this online slot from developer High 5 Gaming! Asian-centric slots will never cease to amaze us, mostly due to the quality that these developers can get out of these slots outright. Lucky Rooster is just the latest slot within the High 5 catalogue to go big, having registered a massive player count as of January 2019. This slot is a 5 reel slot played out over 4 rows. The highlights of this one come via the 1024 different ways of winning, which only adds to the variety of this one outright. If you are looking for more information on this UK casino slots, then we’d recommend you read the rest of our review below for more info! Check out slots games here. The look and feel of this slot is very reminiscent of most Chinese restaurants and things of that nature, which only adds to the immersive nature of this slot as a result. Symbols here also do a great job in setting the scene for players. 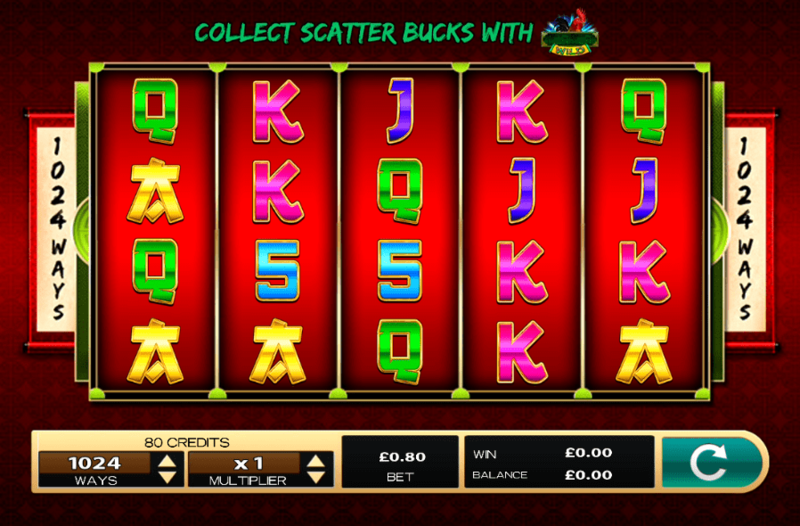 Let's hope you are lucky enough when you play best slots like this one. Rooster Wild: Appearing on a select number of reels, this wild will toss around symbols for scatters, making your chances of coming out with a massive score even higher! Firecracker scatter icons will be placed on the reels when matching wild symbols outright, remember this. Free Spins: A result of matching the scatter symbols, these free spins come with multipliers that can turn good scores into great scores. 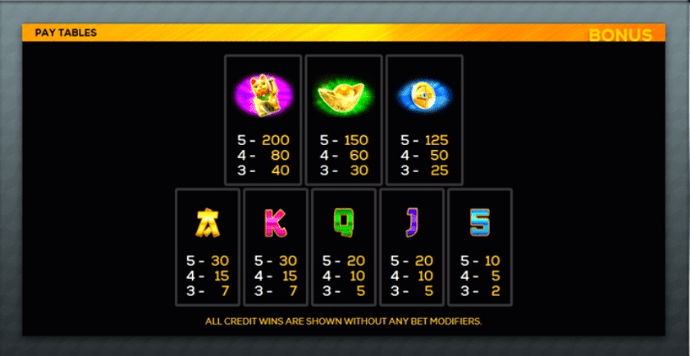 Up to 30 free spins are available, all you need to do is match up to 5 scatters to achieve this, play often enough and this will just happen naturally.